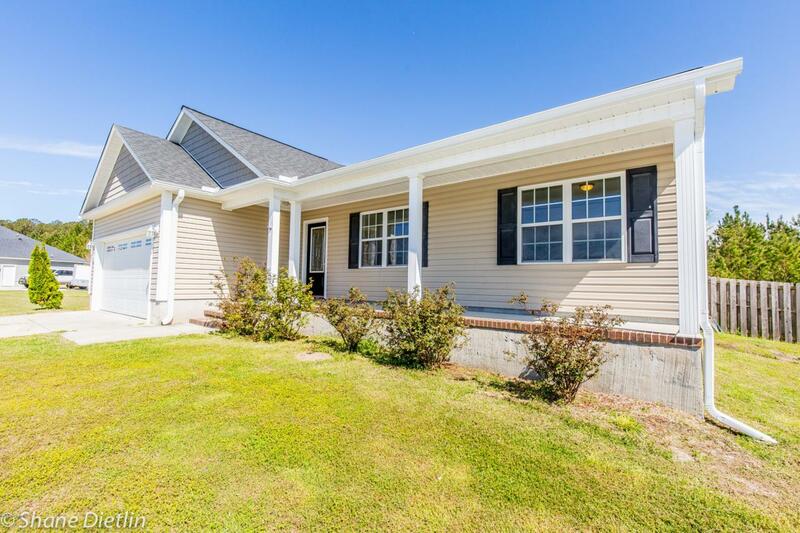 Welcome to this great 3 bedroom, 2 full bathroom home in the Palo Alto Crossing subdivision. 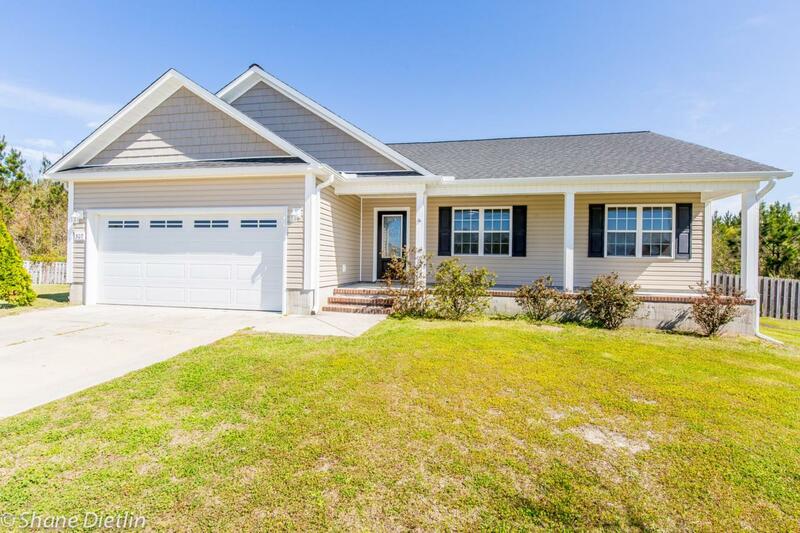 This home features an open concept, split floor plan. New carpet, luxury vinyl flooring and paint throughout. Master bedroom has an oversized closet! 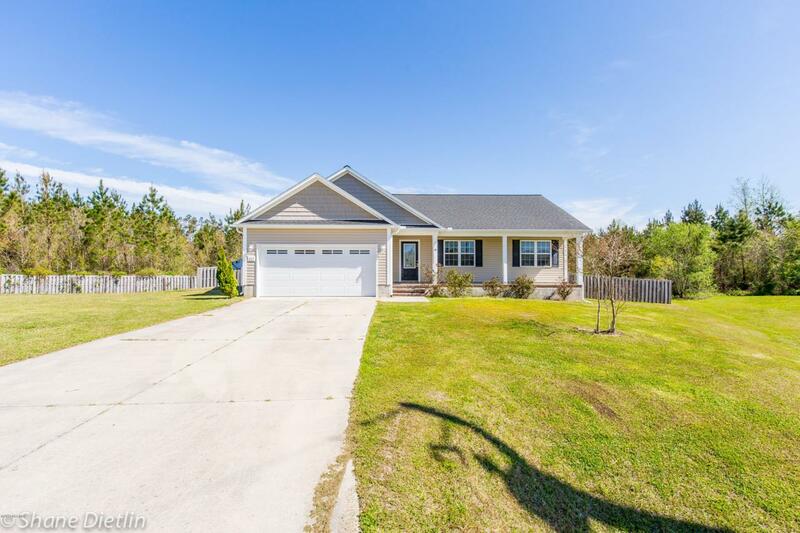 The home is located on a cul-de-sac on over a half acre lot! 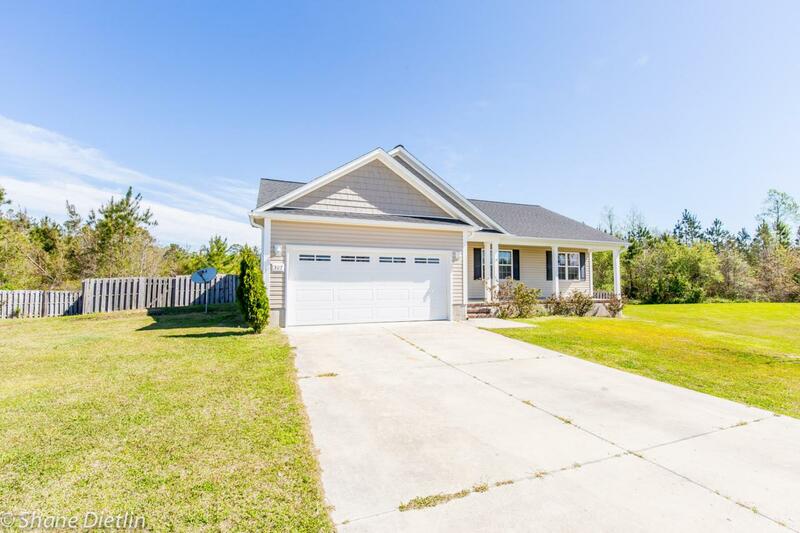 The large fully fenced backyard has added privacy by backing up to a wooded area and also boasts a wood deck great for grilling or simply enjoying the outdoors. Listing provided courtesy of Shane Dietlin of Century 21 Sweyer & Associates.